Kilevrah Cash: “A Dying Breed” – surefooted lyrical substance! 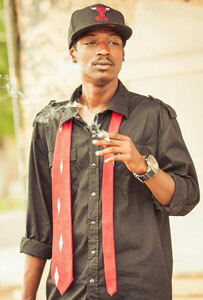 Johnathan Hawkins, artistically known as Kilevrah Cash, is an American Hip Hop artist from Kankakee, Illinois. Influenced by the artists his parents played such as Wu Tang, 2pac, Nas, Maxwell, and a variety of others, Cash started writing music at the age of nine. 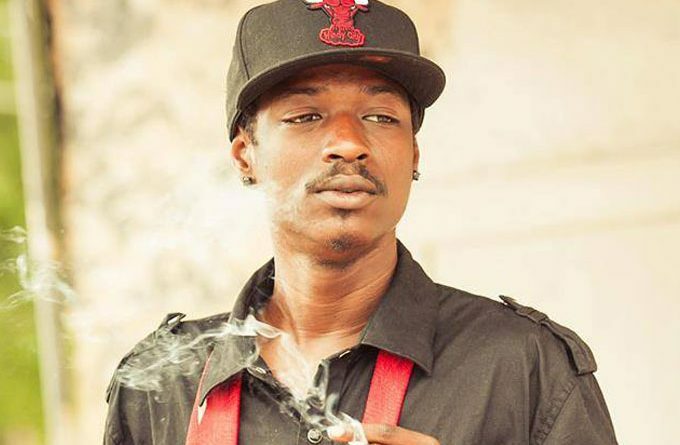 At 16 he was already in the studio learning the tricks of the trade, before forming the group K3 Illaboyz about five years later with some homies. That led to him performing live, and eventually taking his craft to places like Los Angeles, San Diego, Tempe, Gilbert, Phoenix, Memphis, Kankakee, as well as Chicago. Kilevrah Cash also developed his own publishing company called Bad Dogg Clic industries, from which a string of releases followed suit. 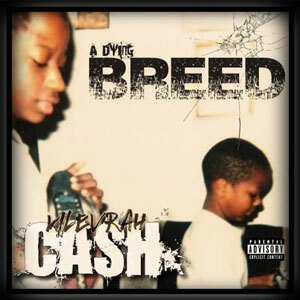 Cash is currently promoting his 2018EP release – “A Dying Breed”. As a rapper, he’s sharp and clear and authoritative, pronouncing every syllable crisply enough that you never have to strain to understand him. He’s a classic deep thinker, and you can hear the calculation and triangulation in his wordplay across the EP. Rather than chasing hits, he’s put his gifts, which are considerable, toward building something affecting, something that really gets across his mindset. He’s a sharp talent with a whole lot to say. Right now, he’s really good, and shaping up to be great. “A Dying Breed” is a recording full of warm, inviting sounds and captivating synths. It is a lyrical, plainspoken hip-hop record that successfully taps into personal struggles and larger issues. It inspires as much as it speaks to our inner angst. “A Dying Breed” is a collage of carefully handpicked beats to accompany tales that are affecting intellectually, emotionally, familiarly, and psychologically. It follows the trend of tell-it-all vulnerability and honesty. Anyone who can relate to struggles, losses, hopes and dreams will find plenty to listen to here. Right from the opening track “Lil Monsters”, Kilevrah Cash proves himself a skilled storyteller. And throughout the EP, he offers outspoken observations and personal confessions that will make listeners feel as if they’re seated at the local cinema. Throughout the ride from “Wrath” to “I Be” and “Vybz” to “Bad Dogg Baron”, he doesn’t skimp down on details. Kilevrah Cash paints us vivid pictures through his unfailing storytelling ability, which are gallantly supported by lush instrumentals here. In a world of cheap brags, and buffoons, who purposefully stammer and stumble across their rhymes, Kilevrah Cash shows us something clear and impacting with surefooted lyrical substance. Cash will probably still have to work hard to get the media exposure he deserves, but acclaim will definitely pour in. He’s one of the more efficient picture perfect storytellers in the underground game, and will only get better and have even greater themes to discuss moving forward. Which gives us a whole lot to look out for. Kilevrah Cash has delivered a solid EP that will ring true with friends, enemies and fans alike. If positivity, perseverance, and enlightenment are the keys to opening the right doors, then Cash already has them in his pocket! This artist is hot. Don’t sleep on him.